Why do you work from home? To avoid the commute? To get away from the office politics? To improve your work/life balance? 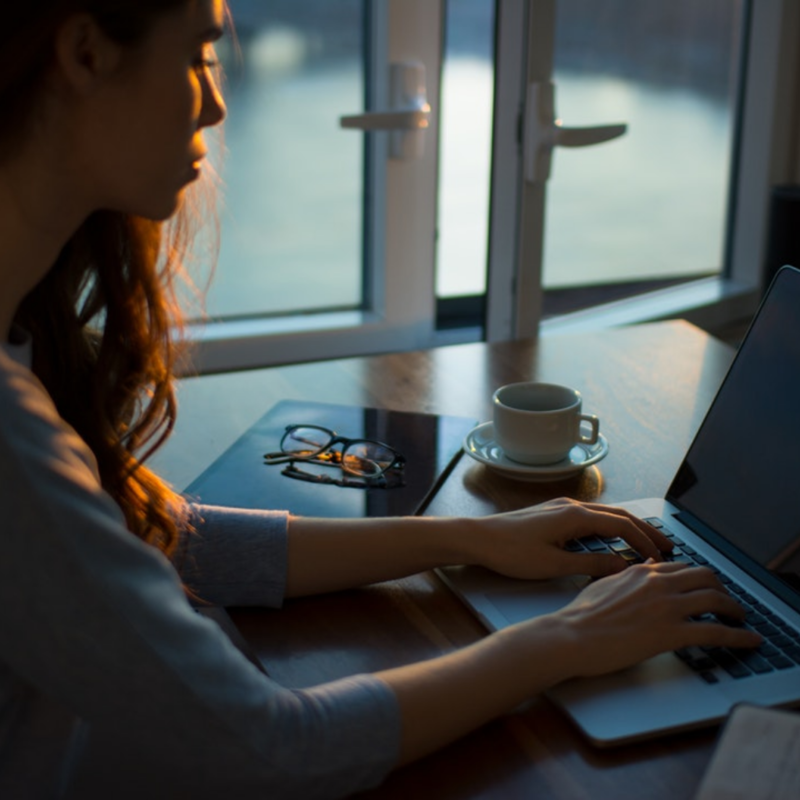 There are all sorts of reasons over 4 million of us choose to work outside of the office – a study from Together Mutual Insurance has just taken a closer look at why telecommuting is becoming ever more popular, as well as some of our work from home habits. Read MoreWhy do you work from home? 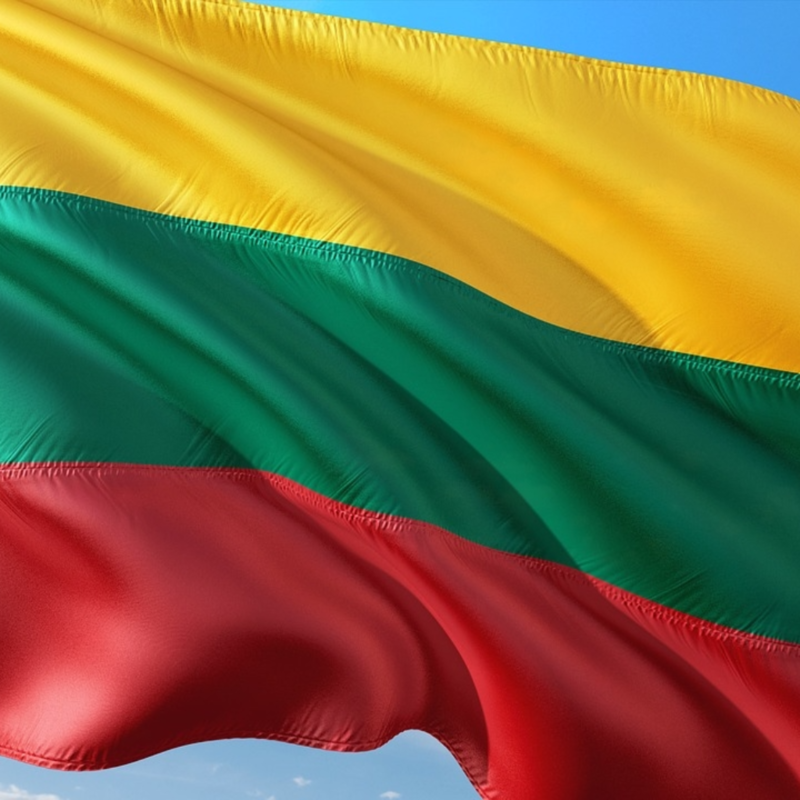 Lithuania is one of the EU’s fastest-growing economies – a quick exit from recession has seen its economy grow by an average of about 2.5% over the last few years. The largest of the Baltic nations, Lithuania offers a gateway to Russia, where almost a quarter (21%) of its exports end up. If you plan to use the country as an entry point to Russia though, bear in mind relationships are tense between the two countries (Lithuania only regained independence as recently as 1990), and the Russian government is not averse to banning certain goods, imposing temporary embargoes, and making life difficult for anyone looking to cross the border. On the plus side, this doesn’t appear to have had too great an impact on trade with the UK, which has a 4.2% market share in Lithuania and exports around €1 million of goods there each year – this is definitely a growing market with a lot of potential. Where did Ctrl Alt Del come from? If you’re having trouble with any programs on your PC, then hitting Ctrl Alt Del is the only way to go, giving you the power to close down the errant apps, or reboot the whole machine, if need be. And, if that doesn’t do the trick, it’s time to turn-it-off-and-back-on-again. But did you know that the most helpful keystrike in a keyboard’s armoury actually came about as a mistake? 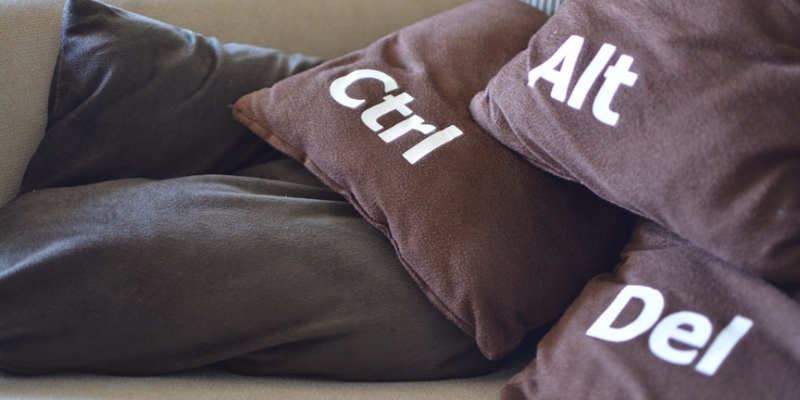 Read on to find out exactly how the Ctrl Alt Del command came about. Read MoreWhere did Ctrl Alt Del come from? 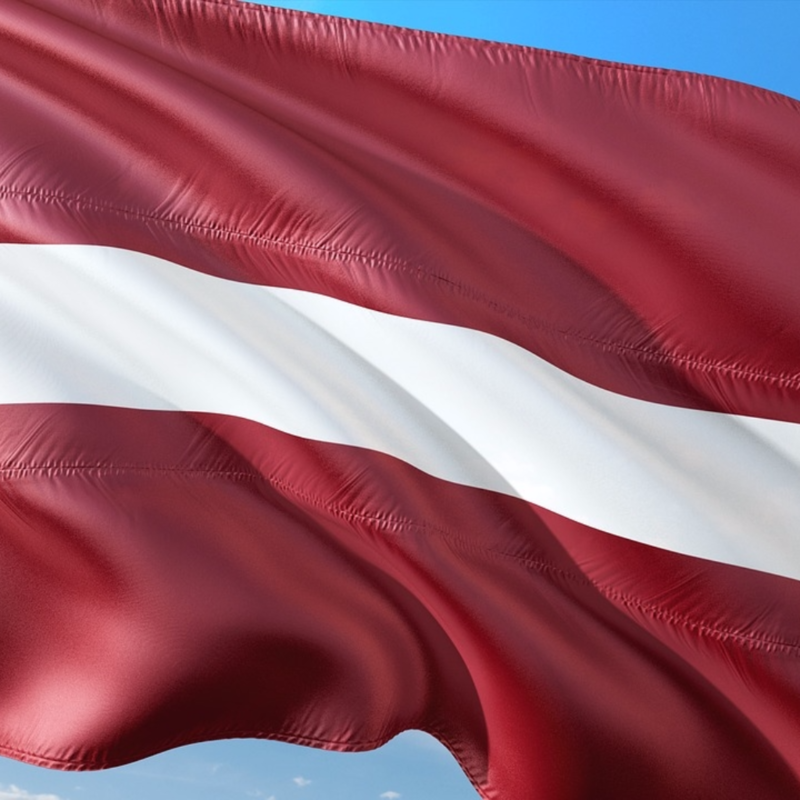 The UK is Latvia’s eighth largest export market, with exports of goods and services between the two countries worth around £745 million.